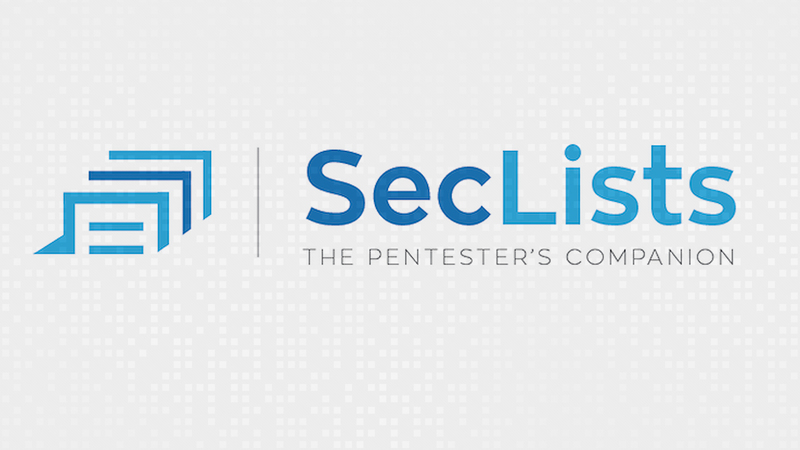 SecLists is a collection of multiple types of lists used during security assessments, collected in one place. List types include usernames, passwords, URLs, sensitive data patterns, fuzzing payloads, web shells, and much more. Downloading this repository is likely to cause a false-positive alarm by your antivirus or antimalware software, the file path should be whitelisted. There is nothing in Seclists or FuzzDB that can harm your computer as-is, however, it's not recommended to store these files on a server or other important system due to the risk of the local file include attacks.